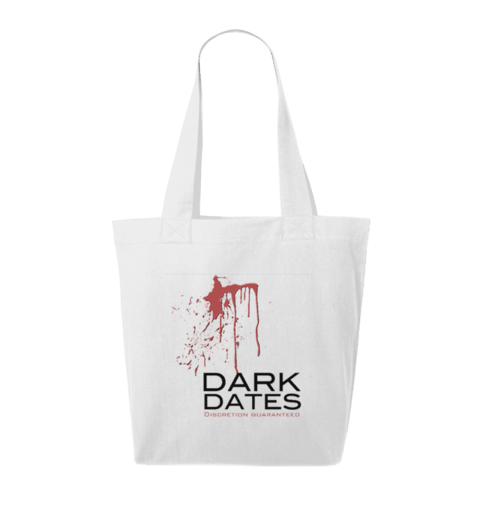 So, with the help of my long-term collaborator Caroline Goldsmith, I decided to launch some Dark Dates merch! 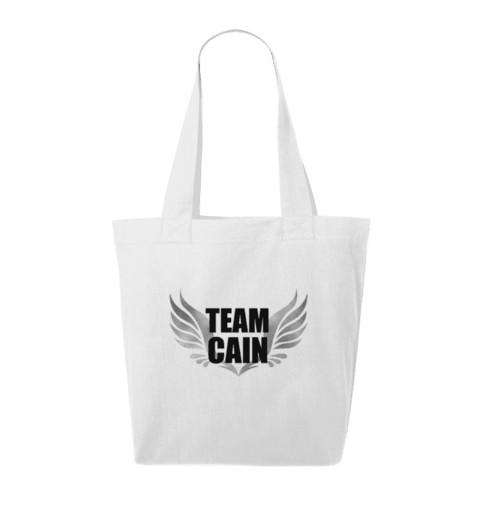 For no other reason than it seemed a fun thing to do – and who doesn’t love a tote bag! 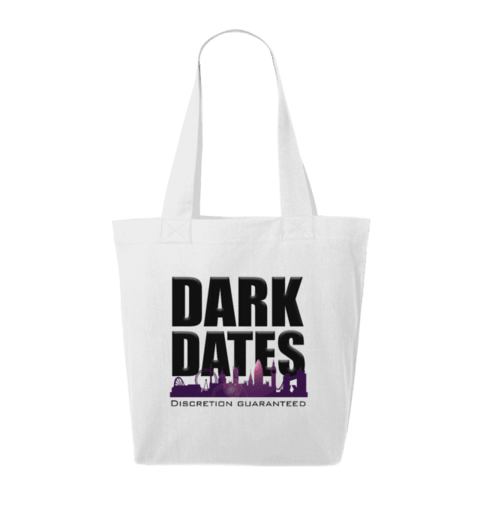 I do have plans to extend into other stuff at some stage, but for now, why not treat yourself to a Dark Dates tote? You can buy them from Teemill, who print in the UK and use organic cotton! 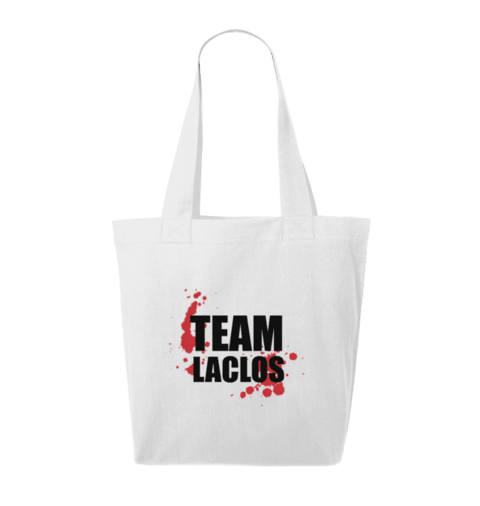 Buy them here – and don’t forget to send me a pic on Twitter (@thriftygal), Facebook (facebook.com/darkdates) or Instagram (traceysinclair23).